Find the passage to Strix's lair in this hidden-object game. Is there a better alternative to Tales from the Dragon Mountain 2: The Lair? 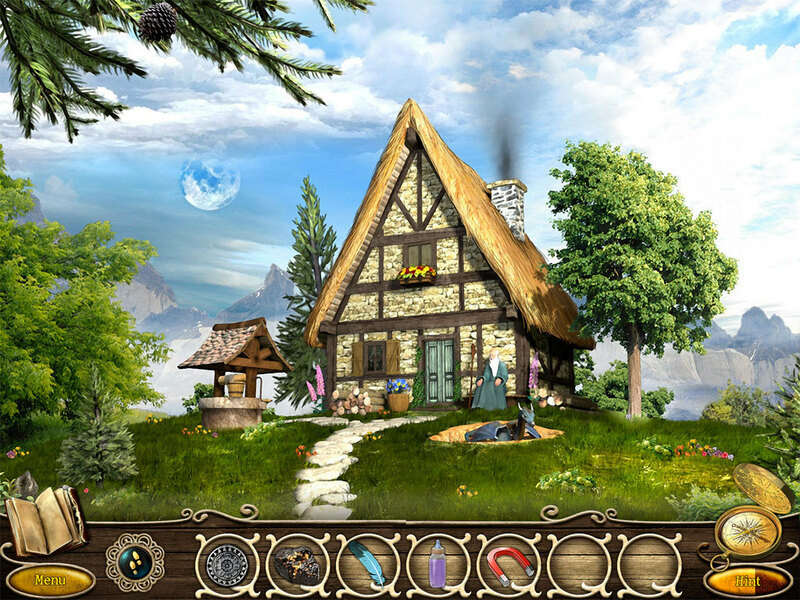 Is Tales from the Dragon Mountain 2: The Lair really the best app in Puzzle category? Will Tales from the Dragon Mountain 2: The Lair work good on macOS 10.13.4? Tales from the Dragon Mountain 2: The Lair needs a review. Be the first to review this app and get the discussion started! Tales from the Dragon Mountain 2: The Lair needs a rating. Be the first to rate this app and get the discussion started! Tales from the Dragon Mountain 2: The Lair takes you back to revisit Mina Lockheart, who defeated Lord Strix years ago. But dark shadows are rising once again! Spirits are restless! For he has awaken! Evil Lord Strix is breeding a new army to enslave all creatures from the Dragon Mountains! It is once again up to Mina and her best friend spirit Malik to travel to distant parts of the world and find clues how to open the passage to a hidden wasteland - Lord Strix's lair. Meet different characters along your journey, help them and have them help you. Search and discover new places, but hurry! Lord Strix gets stronger by the minute!